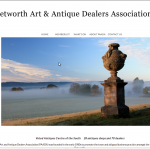 Antique furniture buyers must know about PAADA and the PAADA code of practice a member follows for selling antiques at Petworth antiques center. Know more about antique markets here! A very warm welcome to Villa Retreats, probably the finest selection of luxury villas to rent in Portugal and the Algarve, Mallorca, Menorca, and Andalucia. 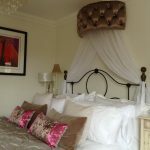 Each villa has been hand-selected, and is regularly inspected by our dedicated team to ensure that the highest standards of character, style, comfort and location are met. 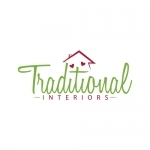 Our team can offer to you unsurpassable first-hand knowledge in order for you to make the right choice for your requirements. All Flooring Solutions specialises in timber floor sanding, floor coverings, bamboo flooring, timber floor sanding, and everything about flooring in Brisbane and the surrounding suburbs. All Flooring Solutions is a Brisbane-based family-owned business. It has more than 30 years experience in the flooring industry. When we speak about flooring, the choices are almost endless. At All Flooring Solutions, they’re here to help you choose the best product for your purpose, premises and lifestyle. All of the products provide stunning, versatile and value-adding flooring solutions – it all comes down to you! 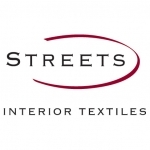 Our Company is called Stitch – Fast Contract Curtains & Blinds. 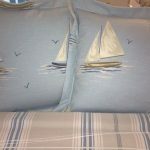 We are a Husband and Wife Partnership based in Sudbury Suffolk, and we offer a fast professional machine made service. 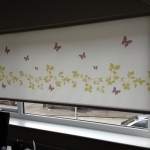 I have personally been making curtains and blinds for nearly 30 years now. 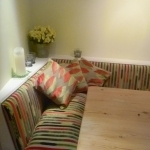 We do work for several Companies nationwide making curtains and blinds for the Pub / Hotel / Leisure Industry. Alongside the Contracts, we also cater for the Domestic market. 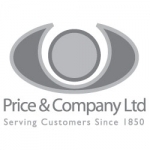 We offer a fast turn around at competitive prices, as we realise that deadlines and price is of the utmost importance. 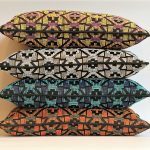 We take delivery of the Fabrics and Linings, make up, and then it is either collected or we box up and send out via a Courier ( at cost ). Either way works well for our existing Clients. 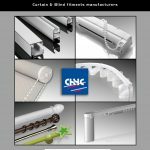 We supply Heading Tapes, Buckrum, Weights, Bottom bars and Rods for Blinds, all of which are included in our make up cost. This saves the Companies the hassle of sorting sundrie items. If you feel you could benefit form a fast professional making up service, then please either email or phone us for an informal chat. 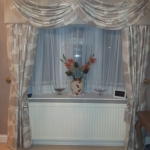 We offer bespoke hand sewn curtains to the trade and retail. 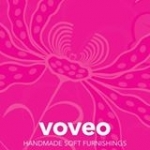 Producers of exquisite curtains, blinds, soft furnishings, wallcoverings and upholstery. 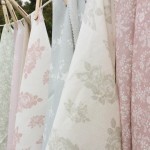 As a sole proprietor, I specialise in making beautiful hand-sewn curtains, roman blinds and related accessories. 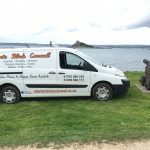 Projects have included residential and commercial properties, from single window dressings to whole property refurbishments. My personal attention and strong customer-focused approach means that much of my business comes from recommendations. 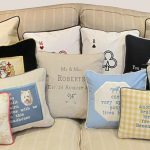 Based in Cranbrook, Kent, Ginny Peace Interiors specialises in the design and making up of professionally made curtains and blinds.